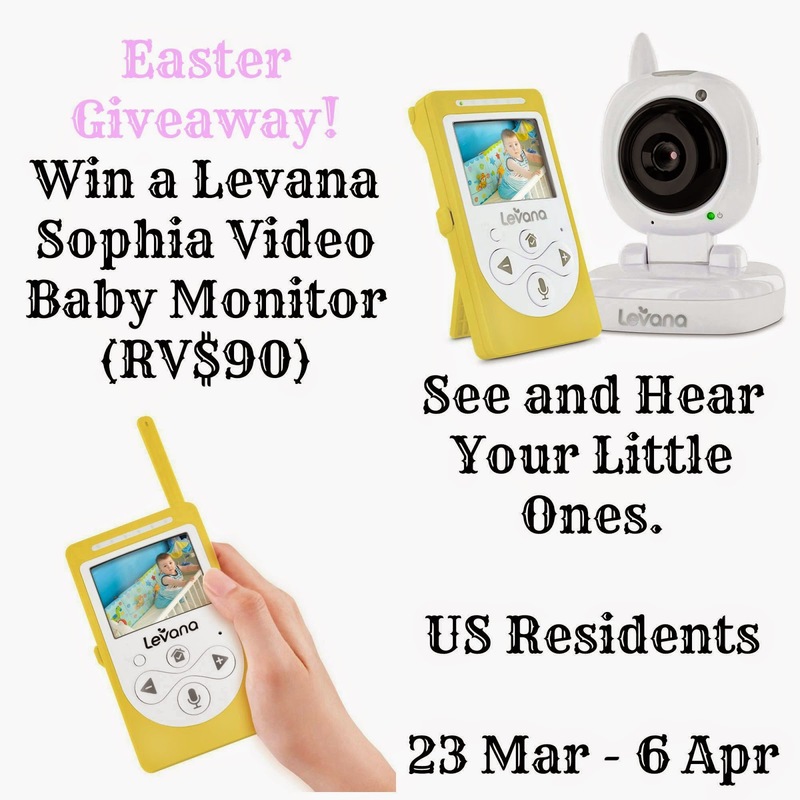 Get more done knowing your baby is safe and sound with the Sophia monitor at your side. This baby video monitor has been designed with parent-friendly controls and features in mind, including 48 hour battery life in power saving PEEP mode, temperature monitoring, 15ft night vision, and 500ft ClearVu® digital signal. Babies love the Talk to Baby two-way communication, invisible night vision LEDs and soothing night light. Stay in tune with your baby from the next room and beyond thanks to the insight of your Sophia baby video monitor. And make sure to check out our other giveaways! Nanny to Mommy did not receive anything to share this giveaway. All opinions are my own. I wish I could live in every moment instead of always thinking ahead to the future. I wish I could have just seen my baby sleep when she was still a newborn, as soon as you opened the door she would wake up so there was no "checking on her"! I missed my oldest daughter's first steps. My mom watched her while I was in school so she got to see them. I wish I could have watched my daughter lying in her crib as she would sing to herself. Having a baby in a month and would really love to change my current baby monitor to this! thanks for the giveaway! We don't have our first LO yet, but it would be sweet to see them play in their crib with the monitor! I love to watch her when she wakes up, when it is a sweet wake up. She coos and giggles, and kicks her little legs! The screaming wake ups make me feel awful and I go running. I would love to try this once I have a baby. Just to be able to see them and not have to keep on checking on them. Less worrying.